We are also conveniently situated within 5 minutes of the University of Kwa Zulu Natal & Nelson Mandela School of Medicine, local hospitals (Entabeni, St Augustines & Albert Luthuli Hospital), Durban CBD & International Convention Centre (10 minutes), major sport stadiums and approx 30min from King Shaka International Airport. 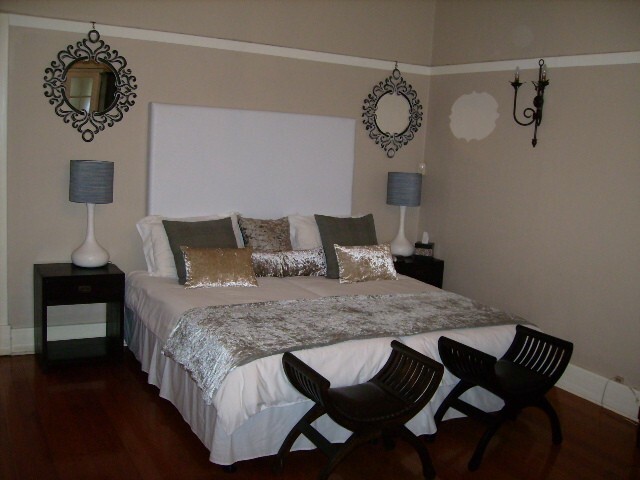 Blending the graciousness, elegance and spaciousness of colonial Durban with all the amenities of modern life, Bali on the Ridge is situated high on the ridge overlooking the city and harbour. 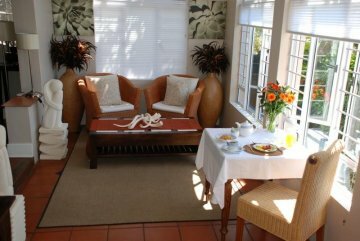 Elegantly furnished in Balinese furniture, this beautifully restored home is within walking distance to the University of Kwa-Zulu Natal. The area around Bali on the Ridge is popular for it's many restaurants, take-away & shopping centres, all within a 5 km radius of the bed & breakfast. (Musgrave Centre, Davenport Rd restaurants, Buxtons Village). 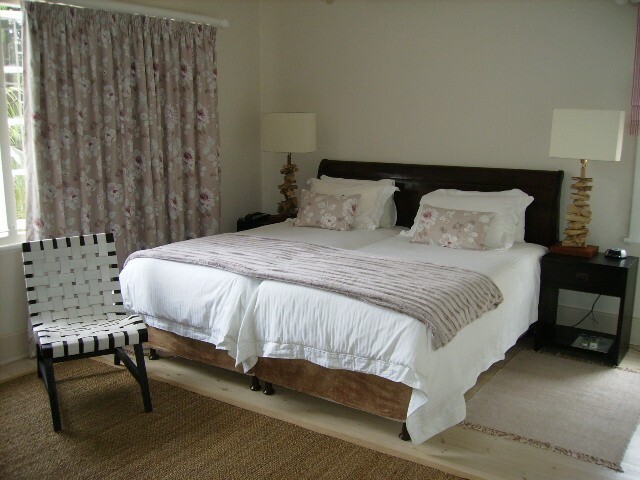 Relax and enjoy the facilities which include 8 bedrooms with high ceilings, wooden foors and en-suite bathrooms, with showers. 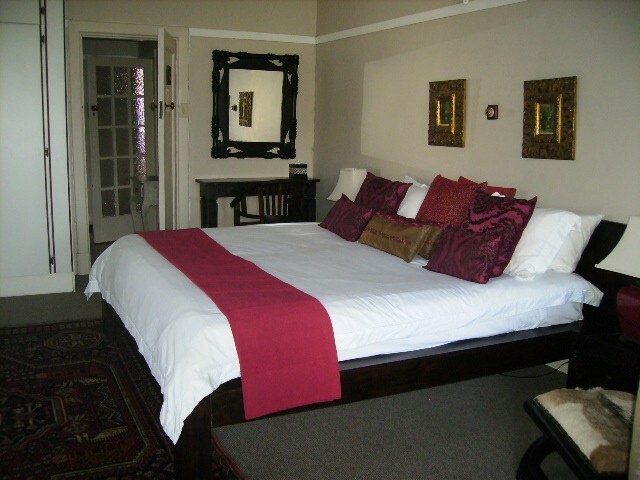 All rooms have air conditioning, TV's, MNet, a DSTV Channel, fully stocked fridge, telephone, tea/coffee making facilities and a choice of either king size, twin or double beds. 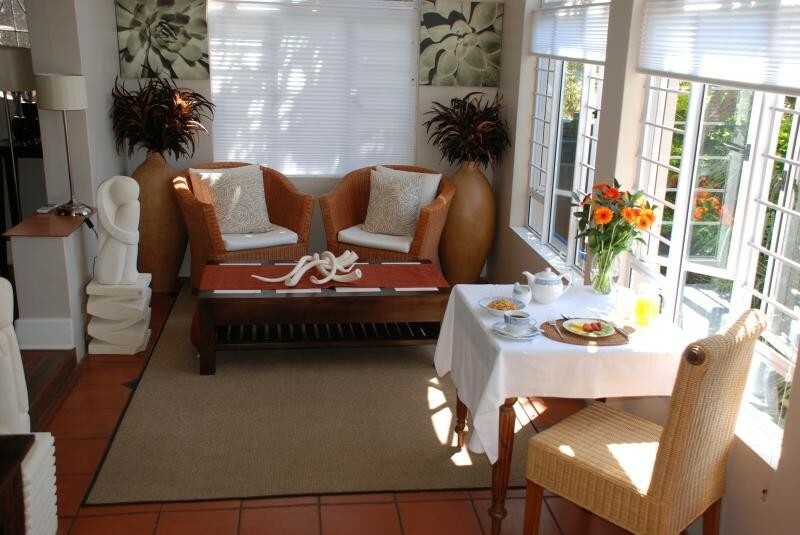 Enjoy a full English breakfast on the veranda overlooking the garden and dinner is available on request. 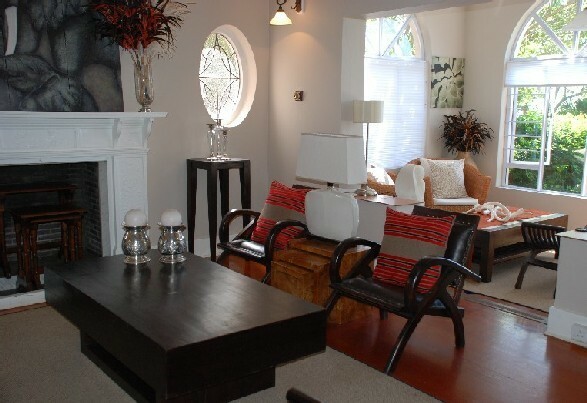 We offer wireless internet access and a laundry service. There is on site parking and a 24 hour security guard to ensure the safety of our guests at all times.